Dark Ride Dogs will release on May 2nd, 2014! 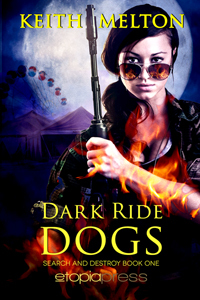 Dark Ride Dogs, a Zero Dog book, will be out on May 2nd, 2014! I’m very excited. If you enjoyed the first novel, I hope you’ll check this one out as well.